I have an enormous sweet tooth, as you probably know, so being asked to taste some frozen desserts was like hell yeah of course I will give them a go. 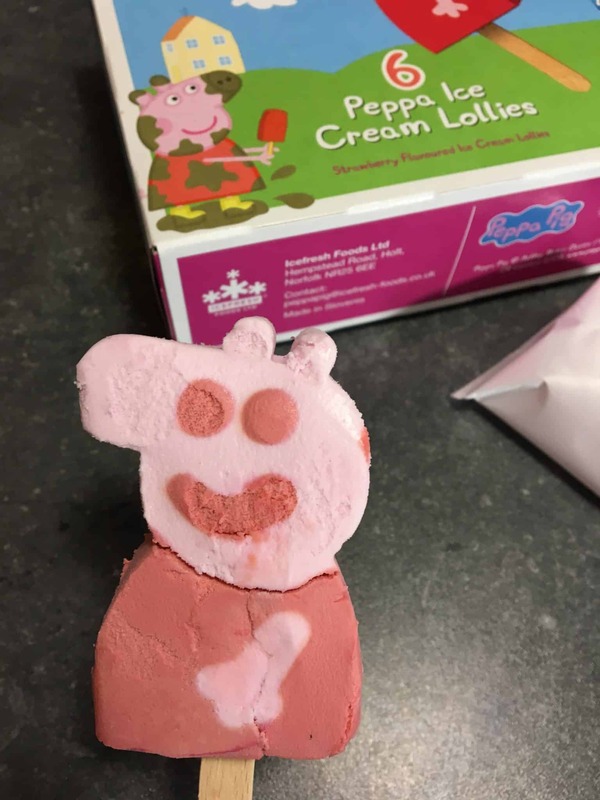 Even the Peppa Pig Ice cream lollies! 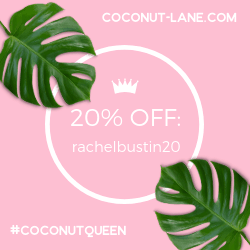 Of course you can’t send ice cream through the post, so we were given a few coupons and a list of retailers to find our sweet fun frozen desserts. 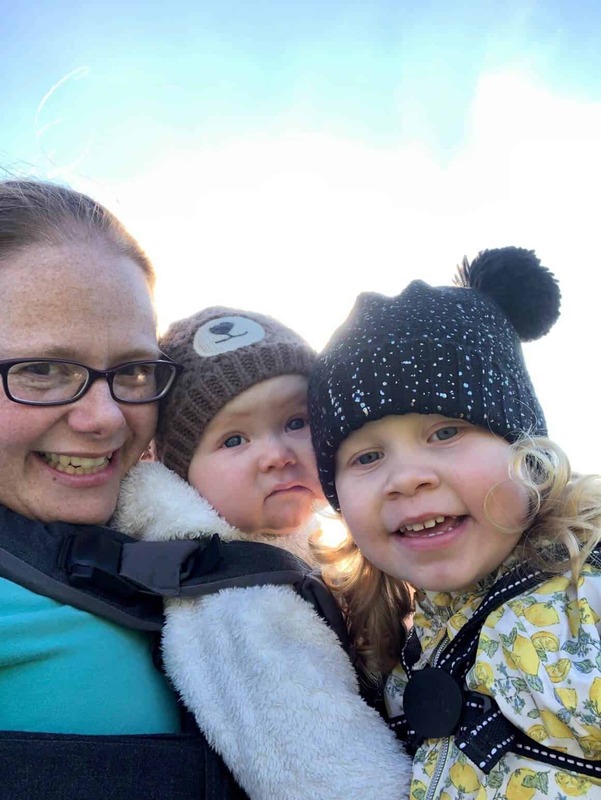 We packed up baby girl and out we went to various supermarkets that stock these lines. 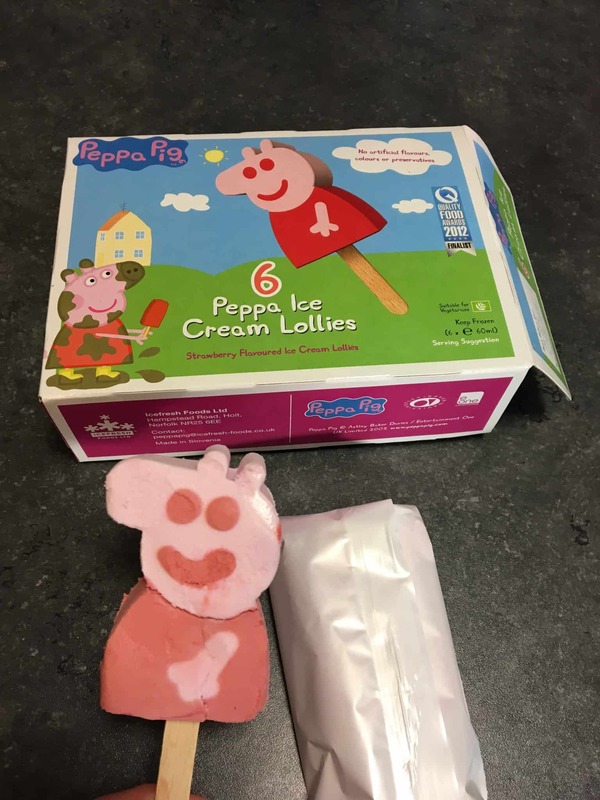 We couldn’t find any of the Thornton’s desserts stocked in any of my local supermarkets that was on our list, but we found these great tasting Peppa Pig strawberry ice cream lollies and the WeightWatchers toffee and honeycomb sundaes. 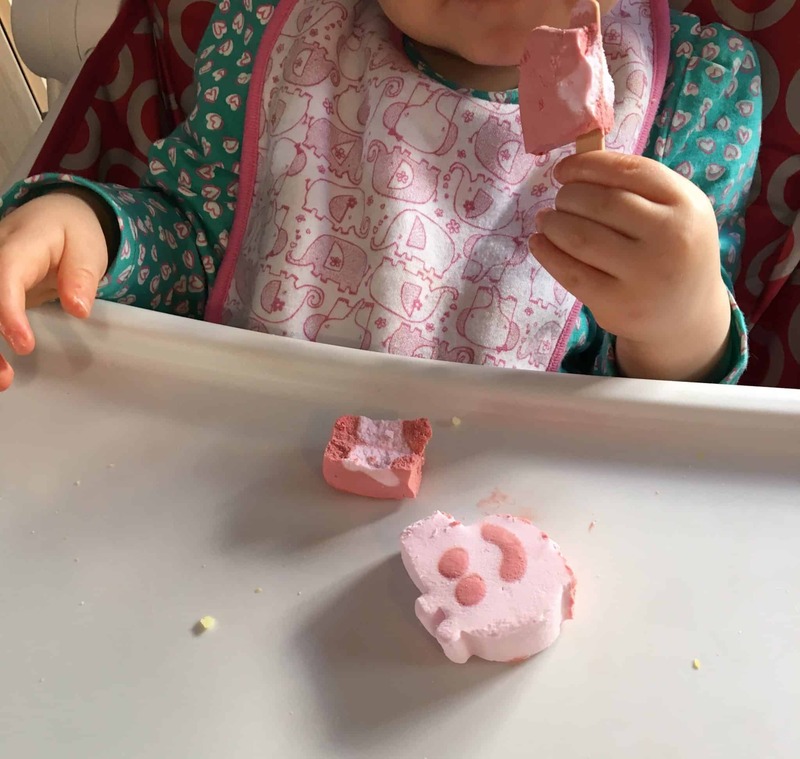 The Peppa Pig lollies are really well designed, well as real as you can get for Peppa Pig! They have a fun look about them. As you can tell from the photo below, the head comes off easily and baby girl happily munched on its body! They have a very fresh taste of strawberry and not artificial at all. In fact they are free from all colours, preservatives and artificial flavours so great for kids! Now I’m not into diets and calorie counting and stuff like that, but on occasions I do like to watch what I eat. I’m not sure what occasions they are though! Haha, but nevertheless trying out a healthy eating dessert is worth giving a go. I do like anything with toffee in, so with an open mind I tried out the first WeightWatchers dessert I had ever eaten. Toffee and Vanilla flavoured iced dessert swirled with toffee sauce. Yes the description was very accurate, it had a very creamy taste to it as well. It was a tad sweeter than I thought it would be but then most low-fat desserts tend to be on the sweeter side. 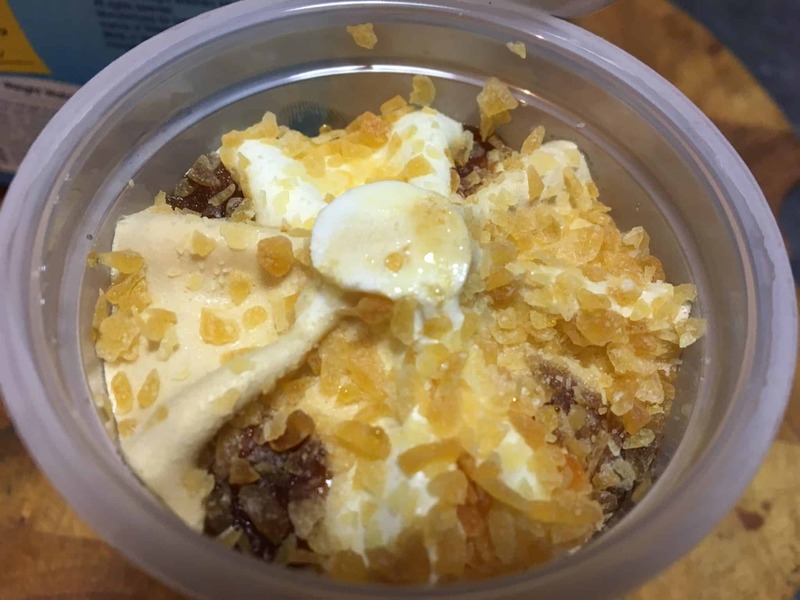 I liked the crispy honeycomb pieces on top of the sundae. It’s a great little touch. The portion size of the sundae was very generous as well. I’m glad it came in a two pack so me and the husband had one each! The toffee sauce is delicious I should add. Rich and smooth. 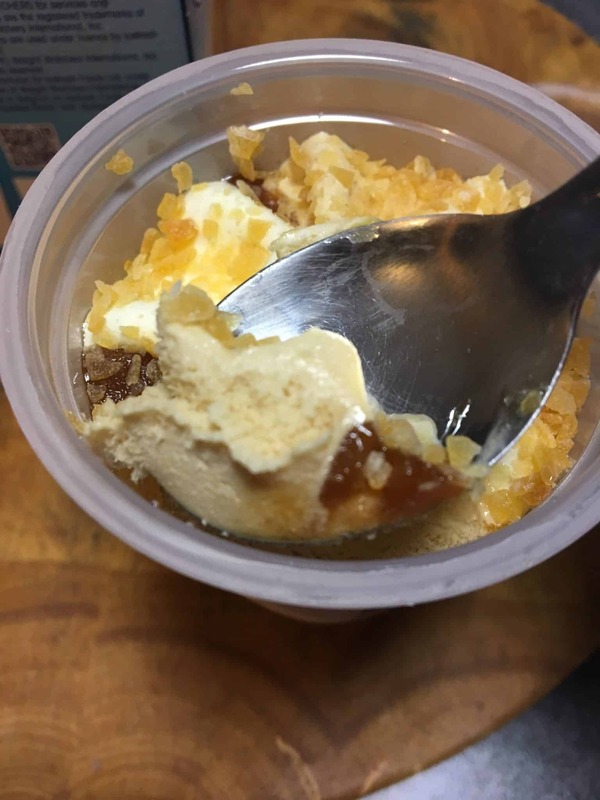 Overall it’s a pleasant frozen dessert if you are wanting something low in fat to satisfy a sweet tooth. We found the Peppa Pig ice cream lollies and the WeightWatchers Toffee sundaes down at our local Asda. 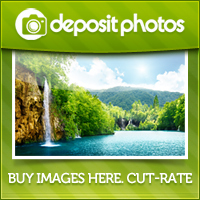 Are you a frozen dessert fan? *I received coupons to buy these desserts, all thoughts and opinons are my own as always. 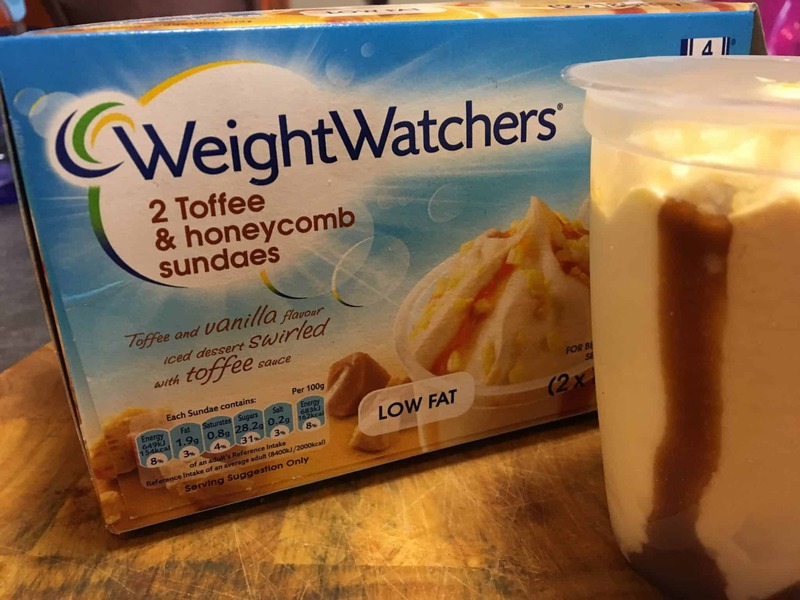 Oooo weight watchers toffee ice cream sounds good! Actually the peppa pig lolly sounds good too lol ??? ?